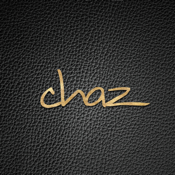 Chaz Yorkville is designed for real-estate professionals. With this App you can search and find your clients dream home in our newest communities. 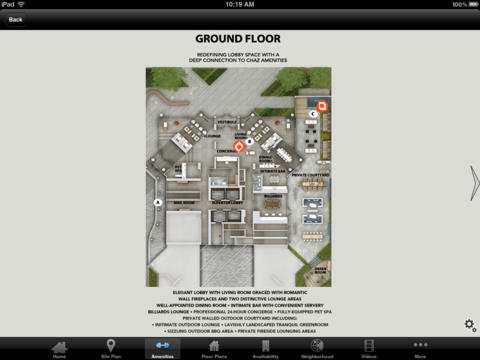 Renderings, Floor plans and views are all simply and elegantly displayed on the iPad. View our newest condo project overlaid on satellite maps. See where your new home will be in relation to local points of interest including shopping malls, restaurants, theaters, and public services. See the spectacular city views from the actual units. Read about the Chaz Yorkville development team. Chaz is the creation of 45 Charles Ltd. with Edenshaw Homes Limited as project managers - real estate powerhouse developers that are spearheaded by seasoned professionals.